The hits just keep coming from Katie’s fashion shoot for Marcasa Clothing with hair and makeup from Sydney Ross. You’ve seen the white background shots, but here’s the first series on the black background, in each of the three looks Katie wore for Marcasa. I love the look of the black background, it’s so much more serious and sultry than white. But of course, Katie makes any photo, any wardrobe, and any hair and makeup look good. Tips for photographers: These three senior portraits were all lit with window light to the camera right and one 4x8’ white reflector to the camera left. I love the catch lights in her eyes created by the window light and the overall soft light from these two large light sources. Having a nice window light like this in the studio enables us to get multiple looks from one outfit very quickly. In this case we shot the white background with studio lights then the black background with natural light for each outfit. Studio portraits are getting kind of rare these days for senior photos, but they certainly add a nice fashion look that fashion forward seniors love. 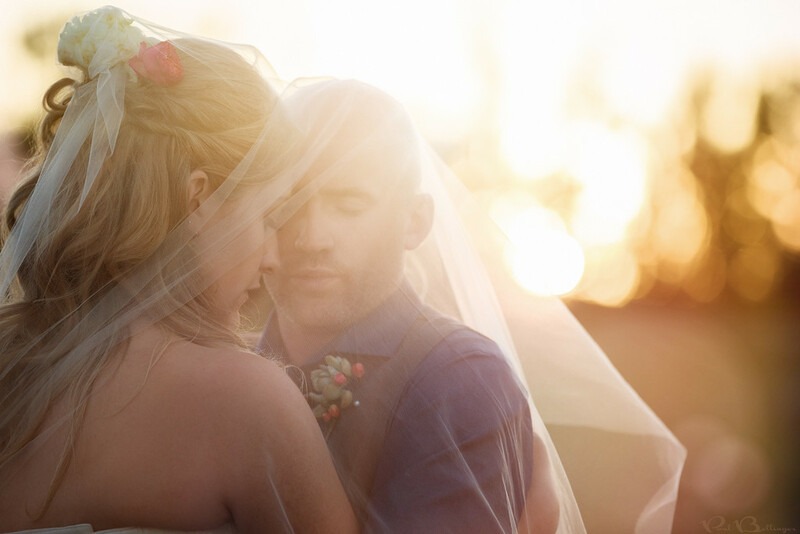 BIG SKY MONTANA WEDDING PHOTOGRAPHER - CONGRATS TO ANNE AND BRIAN! Congratulations to Anne and Brian on a beautiful and fun wedding in Big Sky Montana! 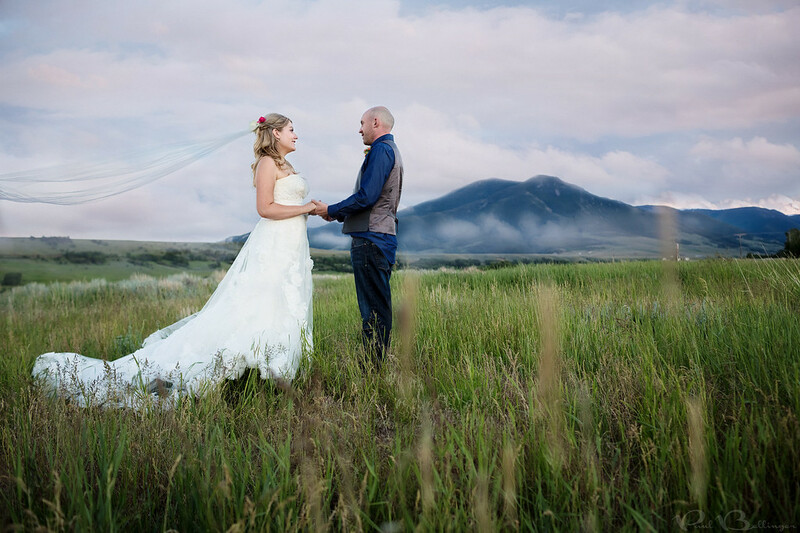 All of their friends and family were raving about the venues, with the wedding at Soldier’s Chapel with Lone Peak towering in the background, and reception at Moonlight Lodge up on the mountain. Thank you to Anne and Brian, and all of their friends and family that made this a very special wedding. Congratulations to Sam and Ryan! 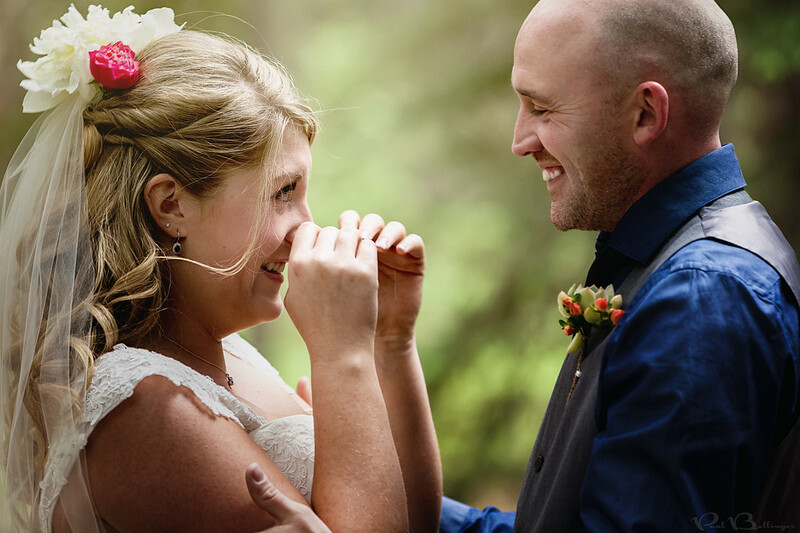 It was my honor to photograph their intimate wedding at their family cabin on Rock Creek outside of Red Lodge Montana. It was a stunning Montana setting in the woods right next to the churning white water of Rock Creek. Here’s a quick peak at a few of my favorites. 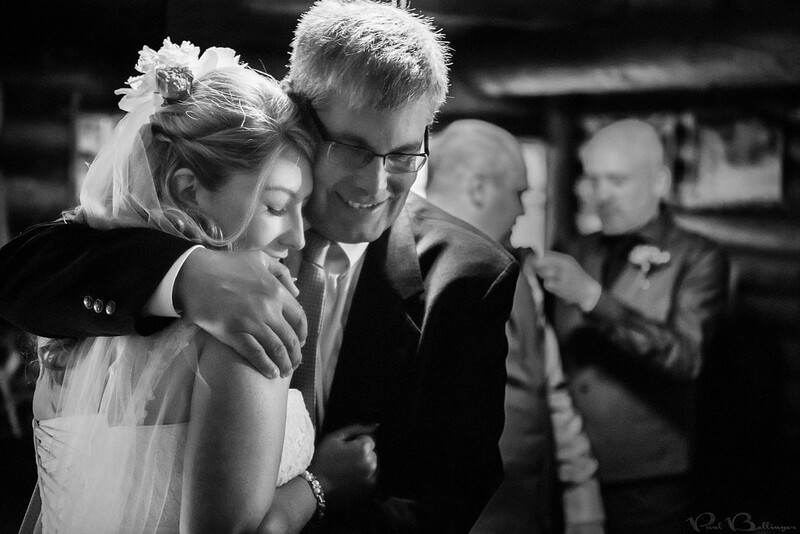 The first look was one of the most beautiful moments I’ve ever witnessed as a photographer and of course I love when the father of the bride gives his little girl one last big hug. 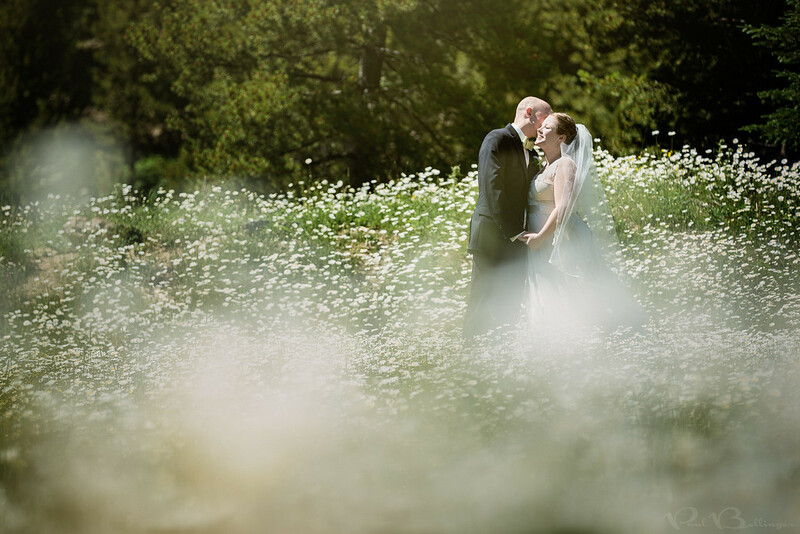 Stay tuned for more to come from this beautiful Montana wedding soon! 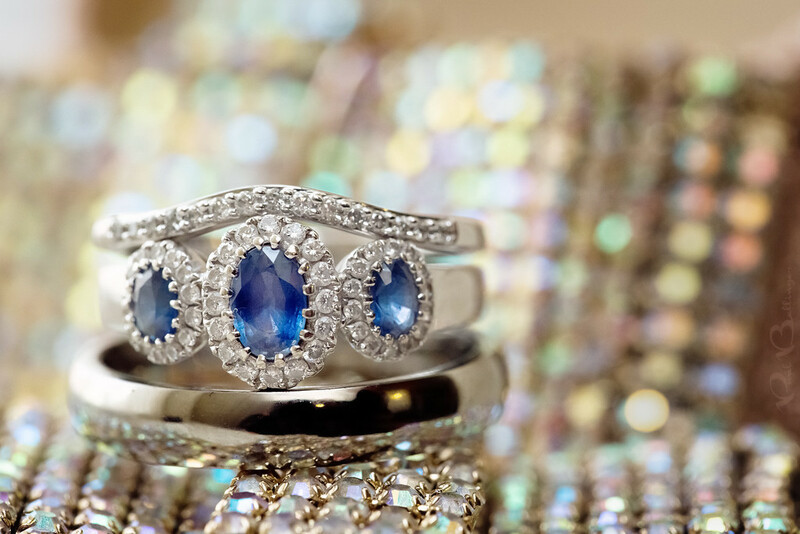 MONTANA WEDDING PHOTOGRAPHER – PILOT PEAK SPECTACULAR! I am a Montana wedding photographer but part of my job is to scout epic locations to take my clients for wedding portraits, engagement sessions, honeymoon sessions, etc. So I am constantly exploring my new home in Montana to find awesome locations. Well this is one of them! Pilot Peak is technically in Wyoming, but it’s hard to tell what state you’re in around this area, as the Beartooth/Absaroka wilderness follows the Montana/Wyoming border. 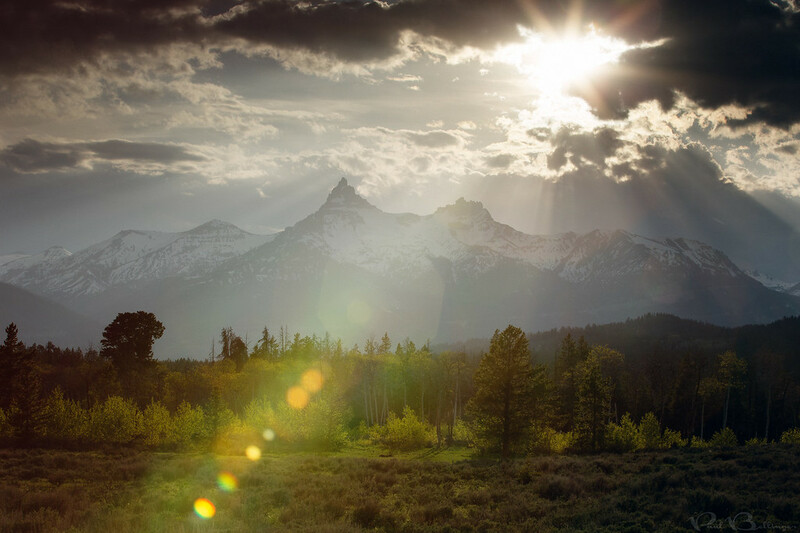 This spot is about 2 hours from Billings Montana and is only about 30 minutes from the top of the Beartooth Pass outside of Red Lodge Montana. There is a little lake nestled in the woods below and I can’t wait to take a wedding client down there for an epic session! Who wants to go?